What could MMJ be doing to help you deliver journalism learning to your students? I want to build MMJ’s usefulness to educators by listening to any ideas you have for things we don’t do now that would help you. I’d like to build a resource bank that will support you in your work, and enable you easily to build lectures, seminars and workshops around the content of MMJ. To do that, I need to listen. I’ve started, and heard some interesting ideas. One suggestion is that white-labelled PowerPoint presentations covering key aspects of a journalism syllabus, organised for individual lectures in batches of 10 or 12, and which you can brand and adapt as you like, would work well. Another is that resources which enable you to take a current news story and use it to demonstrate particular principles of coverage, or as the basis of a workshop, would help. So you’d get a package of content – examples, demonstrations and multimedia resources - built around a particular current major news story or issue. Maybe a combination of the two makes sense. 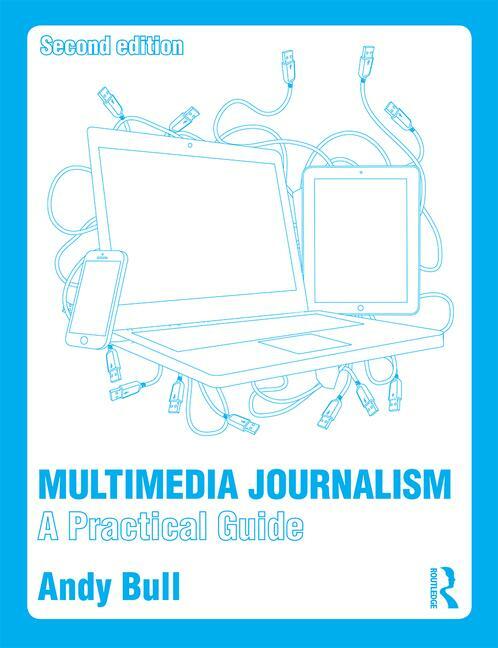 So you get full lecture slides and notes for a particular module – anything from live blogging or using an iPhone for reporting to creating news backgrounders on a big court case – with tuition built around current topics. The lecture/seminar/workshop packs would be updated regularly to take in a new current story. How about material designed to follow the syllabus of the NCTJ’s Diploma in Journalism, or the NCE? If these or any other ideas strike you as offering useful resources, then please let me know. And if you’ve ideas for areas of your syllabus you’d particularly like to be covered, tell me, giving as much detail as you can of what you’d appreciate having delivered for you. Another question is how this educator’s resource bank should operate. How would you feel about having a Linked In group, a Huddle workspace or other forum for discussion and sharing? Or do you prefer to just dip in to resources, grab what you need and go? Over the summer I’ll be consulting as widely as I can, and your input is enormously valuable. When I’ve got an idea of the things that work for people, I’ll report back, and then start building this area.